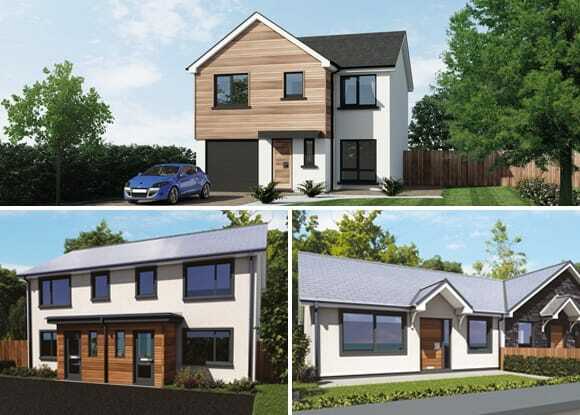 Strong sales at Cronk Cullyn have seen Hartford Homes’ most recent development in Colby close to selling out in recent months. 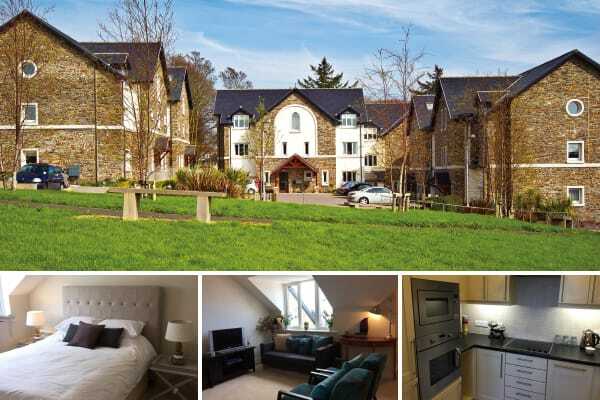 Our show apartment at St Ninian’s Court in Douglas is now open every Friday from 1-4pm, with plenty of visitor parking available in St Ninian’s Church car park. 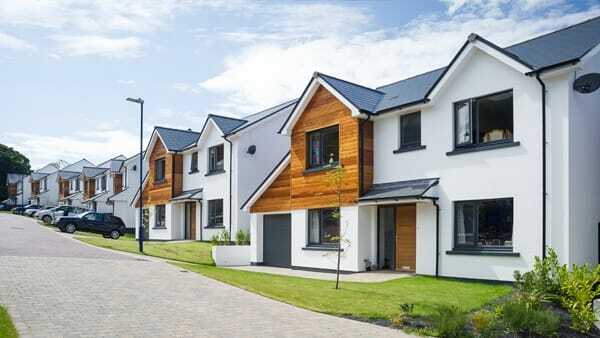 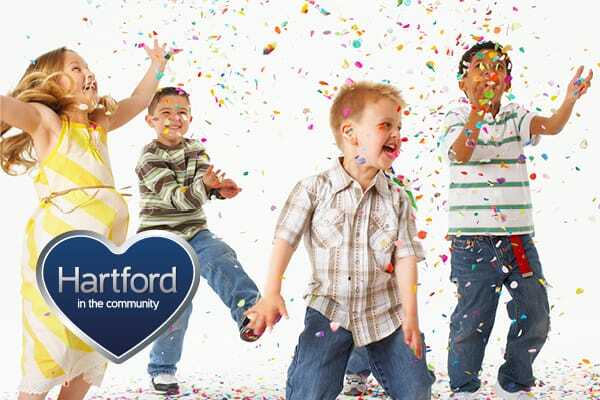 Properties at Hartford Homes’ most recent development in Ramsey have sold out and the new homes have been completed. 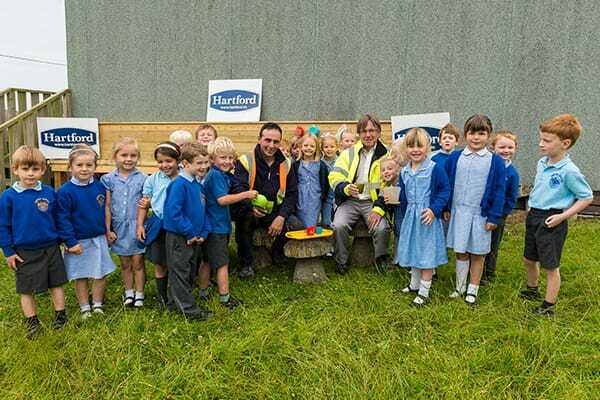 Hartford Homes has built a ‘mud kitchen’ at Arbory Primary to help enhance the school’s outdoor play area. 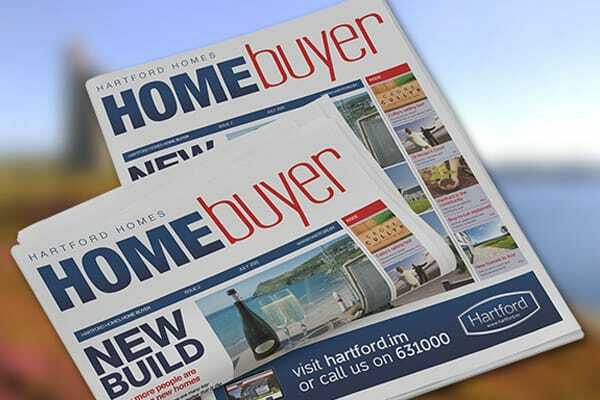 Here’s a preview of the latest edition of the Hartford Homes Home Buyer which will be arriving on doorsteps around the Isle of Man from 13th July. 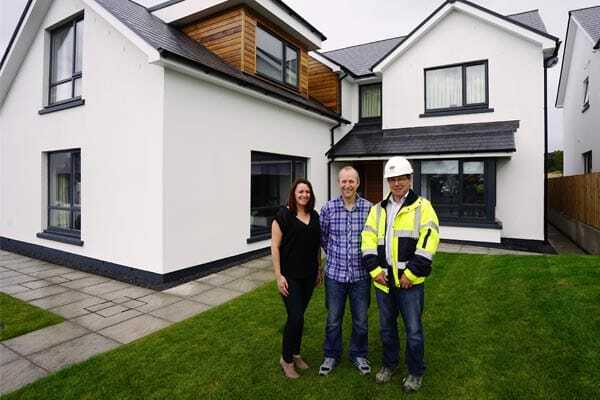 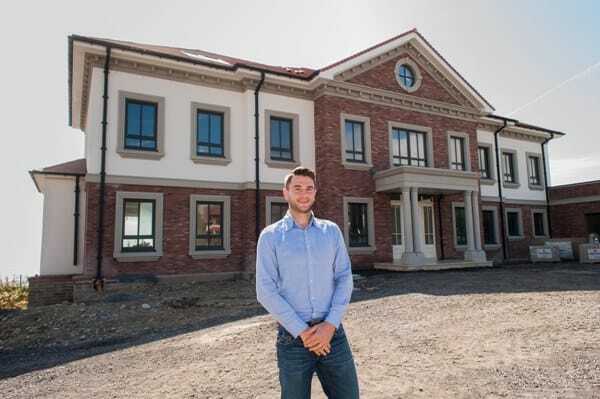 Hartford Homes site manager Dominic McGreevy has scooped a coveted ‘Pride in the Job’ award for the second time is his career, recognising his work on a super-luxury property in Douglas.